The Law Office of Timothy L. Coughlin, Esq. The Law Office of Timothy L. Coughlin, Esq. 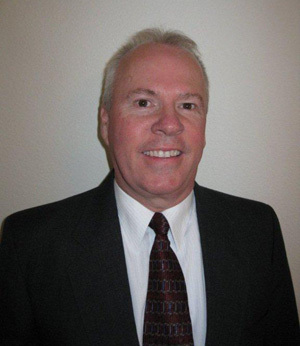 has served the State Nevada for over 25 years with the primary practice dedicated to family law. He has handled thousands of family law cases in those 25 years with thousands of satisfied customers. Our mission is to render prompt, efficient and competitive priced legal services for family law cases. The Law Office of Timothy L. Coughlin, Esq. is currently located in an upscale office complex at Quail Park IV., 2820 West Charleston Blvd., Suite 30, Las Vegas, Nevada 89102.